With 3 kids and a husband it seems like we are always snacking-most times it's fast unhealthy snacks. I'd love to buy healthy snacks, but it always seems to be a battle as to if it will ever be eaten. I have found the way to get my family to snack better and smarter with Way Better Snacks. We was sent some of the black bean, sweet potato, blue corn, mult-grain and sweet chili chips to try out. These Way Better Snacks offer some fun flavors of chips and are tasty as well. Way Better Snacks uses sprouted grains which makes it easier for your body to absorb the nutrients. They contain 190 mg of omega-3 fatty acids per serving as well. They are gluten-free, non-GMO and vegan. But above all the good ingredients about these chips is the fact that they taste good. They taste good without having a heavy flavor they have a simple taste packed with great flavor. 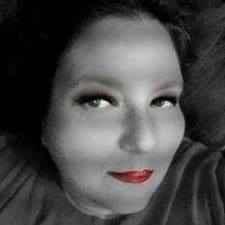 One serving of chips has 130 calories, 100 mg sodium, 7 grams fat and 2 grams fiber. What I love is that the ingredients are kept simple. For example, the sweet potato chips contain these ingredients: high oleic sunflower or safflower oil, stone ground corn, sweet potato, sprouted quinoa, sprout chia seeds and salt. 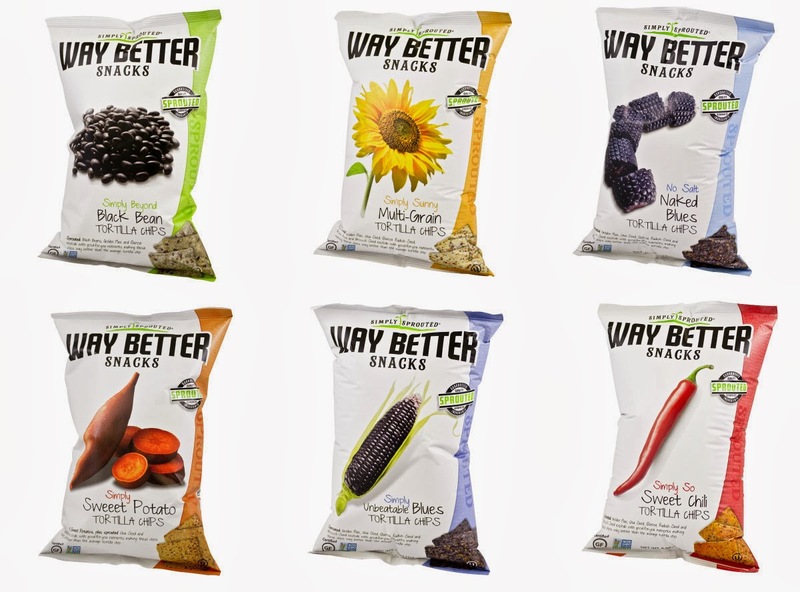 The awesome people at Way Better Snacks would like to share the love with a giveaway so you can try these chips too-yep there will be 1 lucky winner. 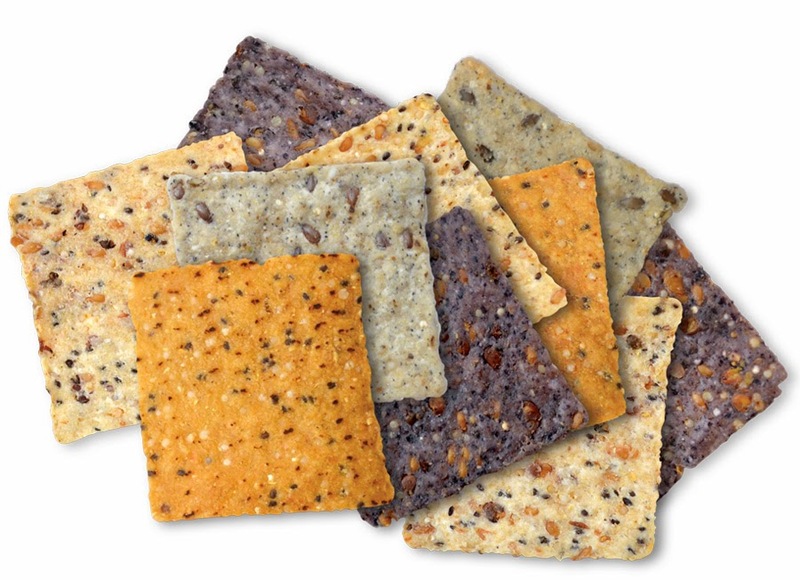 Way Better Snacks offer a few different snack options-Tortilla chips, Pita-Ahh Chips and Cracker.